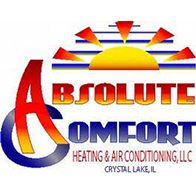 Absolute Comfort - Crystal Lake's HVAC Service Experts! ​Absolute Comfort has been providing excellent HVAC service, installations, and repairs in McHenry County for more than a decade. Our honest diagnosis, expert repair, and a neighborly approach is what sets Absolute Comfort apart. 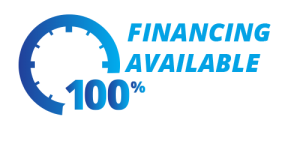 We can service all makes and models of forced heating and air equipment, and we exceed all others in replacement installations. Absolute Comfort is the undisputed choice in home comfort service providers in Crystal Lake!